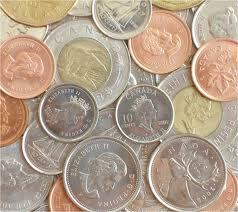 The Minimum Wage Panel that has been touring Ontario is to report its recommendations shortly. There is a movement to raise the Minimum wage by close to 40% to $14/hour from the current $10.25/hour. Early December I was pleased to take part in the ACORN Ottawa forum on the topic of raising the Minimum Wage. I was joined by representatives of the Green, Ontario New Democratic, Communist and People with Special Needs Political Parties. It was a good 2.5 hours of discussion and debate with a good sized audience from the area. Labour Minister and Ottawa Centre MPP Liberal Yasir Naqvi did not appear. I do not expect he will have anything to say on this until the recommendations are released. A minimum wage increase is needed, but is a $4 increase in the cards? No – that size of increase will do more harm than help Ontario. The province cannot afford the increase – nor can the Small and Medium sized businesses here. Who pays for increase? The employees, the business owners and consumers will pay. How do they pay? Employees at Minimum Wage are not the only employees affected. Going to $14/hour means those working at above Minimum Wage and below $14 will also (or should) see an increase in wages. Owners will see an increase in overhead expenses. To pay for these increased wages, employees may have scheduled work hours reduced – meaning the increase in hourly rate will be negated by reduced work hours. Business owners may spend more hours in the shop, covering the hours that were cut. Consumers pay as some or all of the cost of increased wages will go to the consumer to pick up. How far can the consumer be stretched before they stop spending and start to look after themselves and keep the cash at home? It is an economic domino effect; the end is not a nice show or a nice design. So just what is the answer? 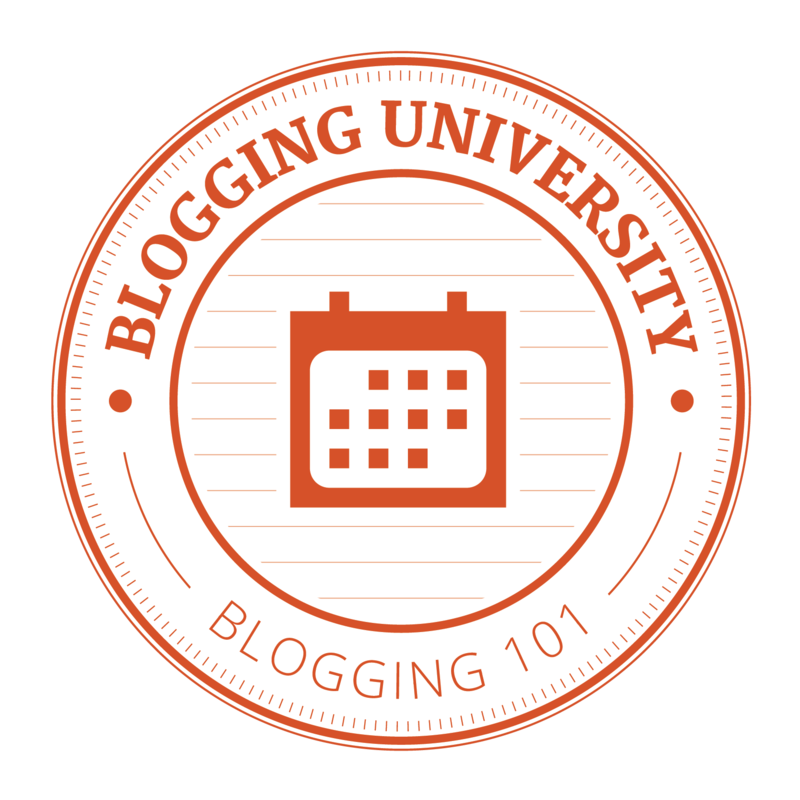 Here are a few ideas and thoughts to ponder. An indexed Minimum Wage. While most workers receive a Cost of Living Allowance increase (COLA), the minimum wage is not subject to these indexed increases. Ontario should follow Nova Scotia and the Yukon and tie Minimum Wage to the rate of inflation. I support this move as does the Ontario Chamber of Commerce to ensure there is predictability for businesses. The Ontario PC Party White Paper “Welfare to Work” has strong initiatives to get people out of the minimum wage bubble. Unions should recognize their part in the process. I DO NOT begrudge the wage increases won in contract negotiations or arbitration. As a former unionized worker and representative I know these workers are good tax paying citizens – but these increases play a part in the cost of everything. From goods, services and taxation – these increases play a part in the widening of the wage gap and the gap of affordability. It was good to see PSAC and the Ottawa and District Labour Council at the ACORN debate to defend the need of Minimum Wage Workers – but would they ever advise their workers to accept a freeze so their low wage counterparts can close the gap on the highest paid? Create an environment in Ontario to bring back ‘better than minimum wage’ jobs. Last week I wrote on Tim Hudak’s ‘One Million Jobs Plan’, the five steps in this plan are needed to bring business and manufacturing back to Ontario and give Ontarians access to better than $14/hour jobs. So now we wait…for not only the panel recommendations but also the response of the Ontario government. Do we need to raise the Minimum Wage? Yes we do. But how much and how it is done will be critical to everyone in Ontario. We need to do this right and not all at once. If you believe this is what we need to do, please support me in Ottawa Centre and Tim Hudak in Ontario by donating at www.robertdekker.ca. Only through an Ontario PC/Tim Hudak government can we make the turn and help everyone in Ontario. You can see more on the Million Jobs Act at www.ontariopc.com. This entry was posted in Ontario and tagged Minimum Wage, Ontario on January 25, 2014 by redheartbluesign. 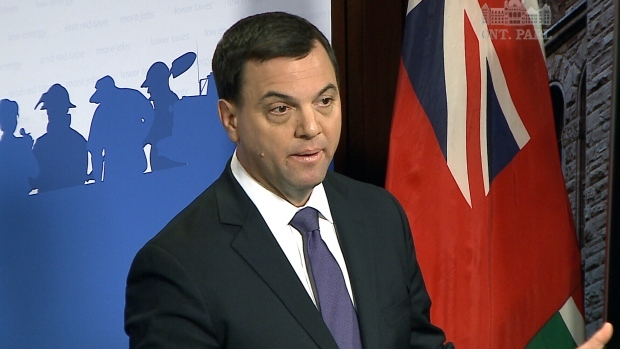 This past week, Ontario Opposition Leader Tim Hudak announced his intention to introduce “The Million Jobs Act”. It will be part of the Ontario PC platform when the next Provincial Election is called as there is little hope that the Ontario Liberals and NDP will embrace the act in Queens Park and pass the Act into law. The act is based on five courses of action that need to be taken to bring good paying jobs to Ontario. 1. Produce more jobs and increase take home pay through lower taxes and less debt. The need to reduce our debt, Ontario’s debt has doubled from $139M to $273M since 2013. It is on course to exceed $300M by 2015. The Million Jobs Act will use tools, such as a government wage freeze and reduce taxes on employers so hiring can start once again. The government has ignored the broader economy by focusing on creating jobs in the energy sector itself. The government seems intent on making consumers pay the increased cost to achieve a narrow goal in this province. The Ontario PC Party has been consistent in saying it will end the expensive subsidies paid for the Government’s Green Energy Plan. The Plan is driving the cost of energy up in this province. Ontario industries pay an average $85/megawatt hour, a 100% increase of that paid in Manitoba, Quebec and Michigan. Under the Liberal Government, over 300k government jobs have been created while the same number of manufacturing jobs has left our province. The Million Jobs Act will start negotiations for Ontario to have trade agreements with Canada’s Western provinces of Saskatchewan, Alberta and BC. Ontario needs to eliminate barriers that are costing the Ontario the ability to get the great products made here to the rest of the country. Increased markets to our good will increase jobs and manufacturing. The Ontario PC Party has been stating the need to cut the red tape in government since 2011, this costs Ontario businesses approximately $11 Billion annually. The number of regulatory requirements needs to be reduced. Over the course of three years 30% of unnecessary red tape will be eliminated. One Million New Jobs, it is not just an act, but a promise to Ontario. Under an Ontario PC Government, Ministers and the Premier will be held responsible for meeting targets in reduced spending and bureaucracy. It is this type of dedication and focus on the economy and the Ontario taxpayers that will result in the growth and success that Ontarians needs and want. This entry was posted in Ontario and tagged Jobs, Ontario, Tim Hudak on January 19, 2014 by redheartbluesign. As Ontario’s second largest city, Ottawa has much to gain from the Ontario PC “Great Cities” White Paper released last month. The 15th of a series of documents that will start the conversation of just how a Tim Hudak Government can put our Province and our Cities on track to become prosperous and creating economic growth and jobs. With 15 Paths identified to make our Cities great, there are several that have a direct impact on the Greater Ottawa Area. While on the surface it may not seem like such a big deal, the uploading of the cost of caring for Highway 174 is important. The money the City attributes to this road can now be reallocated to several other urgent transportation issues Ottawa faces including but limited to Transit, LRT, bicycle and pedestrian infrastructure. Words that Ontarians want to hear. Increased fees and taxes are a hallmark of the Liberal Government; the Ontario PC’s would not introduce new taxes to fund transportation and transit construction. Organizations like The Alliance to End Homelessness, have long been advocating for new affordable housing. This path also benefits the Centretown Citizen’s Ottawa Corporation, a non-profit housing organization with over 1600 units in Ottawa, who will look to add more in the city. We need to ensure that we slow down to ever increasing cost of living. A big part of that needs to make sure that arbitrators not only look at wages they award, but the impact of the arbitration awards on the people paying taxes for those increases. Big Cities attract some of the most vulnerable in our society as they seek better lives. The Ontario Great Cities plan also includes paths that are directed to helping these women, children, youth and men. “Building Greater Cities” takes a lot work, a plan and the political will to make it happen – to make our cities a great place to live for everyone. 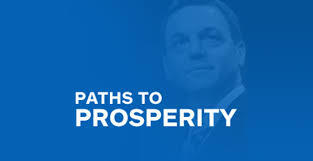 The Ontario PC 15th White Paper shows that Tim Hudak and PC’s care and wants to make your city great and prosperous. If you believe this is what we need to do, please support me in Ottawa Centre and Tim Hudak in Ontario by donating at www.robertdekker.ca. Only through an Ontario PC/Tim Hudak government can we make the turn and help everyone live in a Great City! The read the entire document visit www.ontariopc.com. This entry was posted in Ontario, Ottawa and tagged Ontario PC, Ottawa, Paths to Properity, Tim Hudak on January 12, 2014 by redheartbluesign.